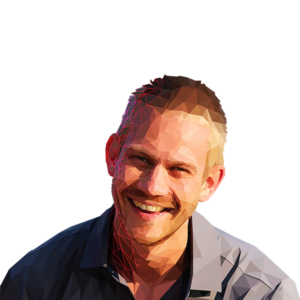 Dr. Tommy Wood is a Research Assistant Professor at the University of Washington and Chief Scientific Officer of Nourish Balance Thrive, an online-based company using advanced biochemical testing to optimize health in athletes and high performers. Based on their accumulated data, the team are now using machine learning to rapidly and reliably predict both common and complex health problems using easily- and cheaply-available data. 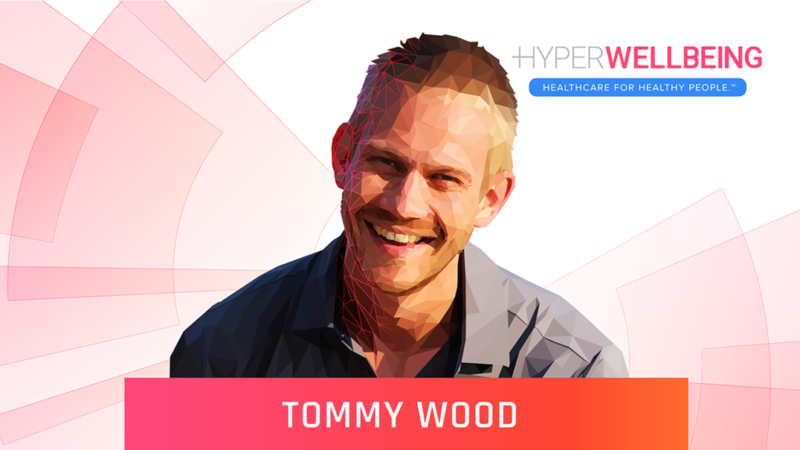 Tommy has a bachelor’s degree in biochemistry from the University of Cambridge, a medical degree from the University of Oxford, and a PhD in physiology and neuroscience from the University of Oslo. He is also President-elect of Physicians for Ancestral Health, and on the scientific advisory board of Hintsa Performance.